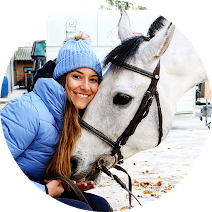 Equestrian Trend: Riding With Noble Outfitters - Two Products You Need To Know! 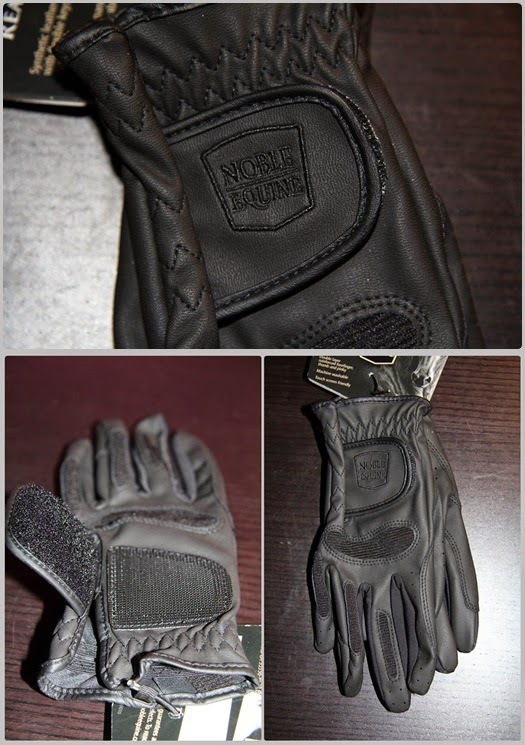 Riding With Noble Outfitters - Two Products You Need To Know! 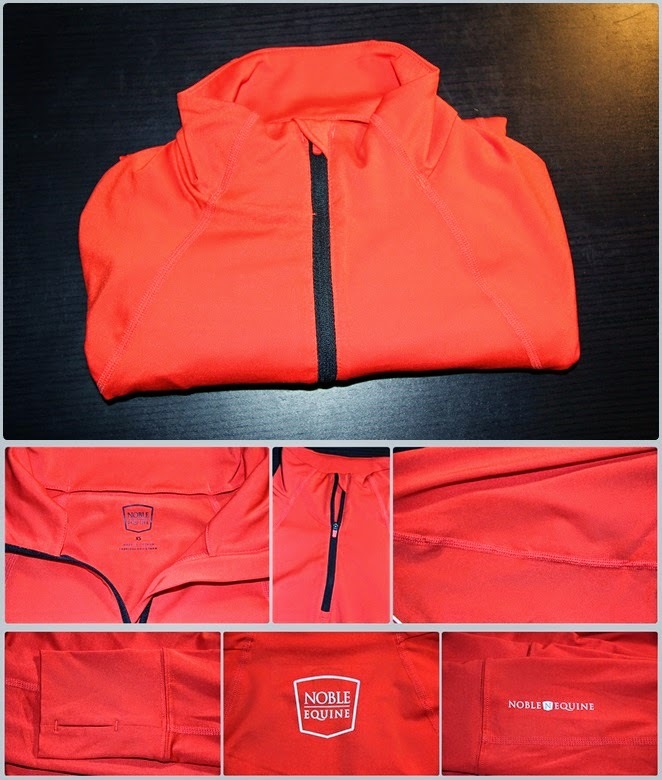 Today, I am here to review two products from Noble Outfitters that I have just tried: the Josie Quarter Zip Mock and the Ready to Ride Glove. After wearing them for the first time, I have lots of things to share! Let's start with the shirt! I have always wanted one of these shirts! Everybody in North America talks about them but here in Europe they aren't very well known. In the last few months, my desire of getting one shirt like this grown a lot but all of them were very expensive and I didn't want to spend that amount of money on a shirt without knowing if it would work. When I found that Noble Outfitters also has these shirts, I was very happy because, after trying their riding socks, I believe that all their products have an amazing quality! Besides the quality, the price of the shirt was the best so I decided to test it and share everything with you! My package arrived last Wednesday - super fast shipping! The reflective logo detailing is great for the Summer hacks! I got it in Persimmon, usually I wear more discrete colors when I am riding but now I really don't know why, don't you think this color looks fabulous?! This shirt wouldn't be the same without the dropped back hem, even if it is hidden in your breeches! It just gives you an extra comfort! 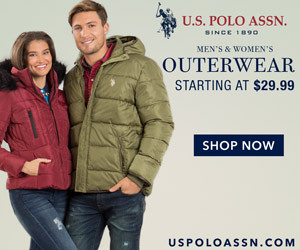 It has one feature which, for me, is very important: UPF 50+! Yesterday, the sun was very intense and I really felt that I was protected! Another feature that I simply love: it has an Opti-Dry Technology that wicks moisture away! I hate when I am riding in the Summer and my body is all wet, this Summer I will no longer have that issue! Yay, the perfect Summer is coming! There are 4 colors: Persimmon, Heather Grey, Black and Blue Ribbon but I would like to see more color options! Also, it would be good to add more sizes to the size chart and maybe create a child version of these shirts, they are amazing for everybody! Overall, I think this shirt is even better than what I have ever thought it would be! At the beginning, I couldn't believe that a long sleeve shirt would be cooler than my t-shirts but it is! It totally has my seal of approval! I desperately needed a new pair of gloves because my old pair wasn't doing its job anymore. This new pair is my favorite from Noble Outfitters because it combines style and elegance with functionality and good materials - that is very important for me as a rider. I tried them yesterday for the first time and I also have many things to share! The synthetic leather is great, it almost seems real leather! The gloves are soft and I love, love that! The Ready to Ride Glove is made to provide the maximum breathability so they have tiny, tiny, tiny openings on the fingers - that's amazing! One of my favorite things about this gloves: They are machine washable and that will totally make the difference! And now, a great feature for riders like me...these gloves are touch screen friendly! There are two colors: Black and Dark Chocolate. Again, I would love to see more colors! The Ready To Ride Gloves also have my seal of approval, I'm very happy and I can't wait to ride more in them! I will write a new post in a month to see how they are holding up but I believe they will be durable!